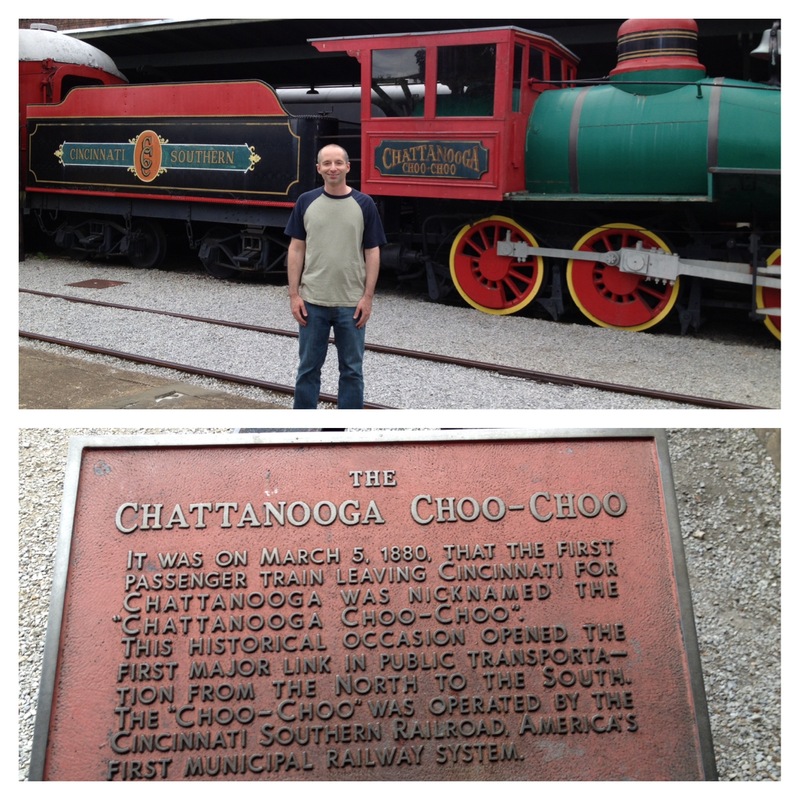 Everyone has heard about the Chattanooga Choo Choo. However, most people have no idea about it’s history and even more of us have never actually seen it in person. The Glenn Miller Orchestra brought interest to the train with their catchy song in the early 40’s. The song was also featured in a movie called Sun Valley Serenade. 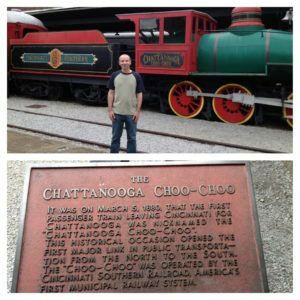 On a visit to the southeast, I decided this would be the trip I stop in the city of Chattanooga in Tennessee and get that photo-op with the world famous train. The hotel was built in 1973. But, the train is displayed behind the building. Tourists don’t have to stay at the hotel to see it. In fact, it was incredibly simple to park my car and walk over to check it out. I met another tourist from North Carolina who happened to be in town that was also taking some photos. So…. 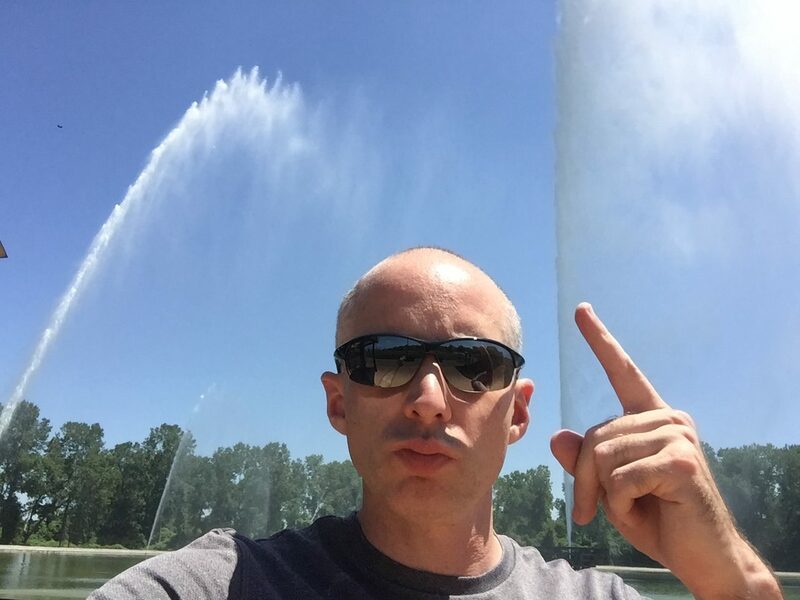 where the heck is the friggin’ Chattanooga Choo Choo train?! 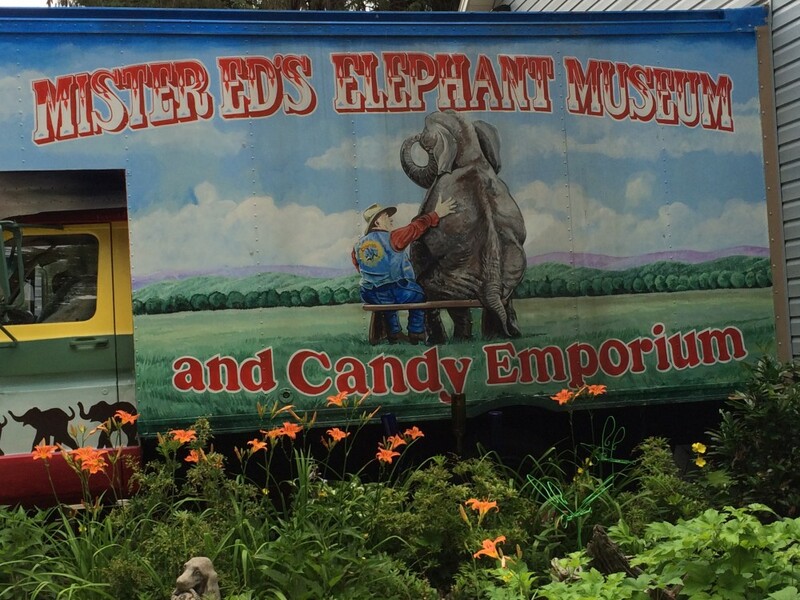 Next ArticleFinding Talent In Pigeon Forge, TN.